Thanks for stopping by. I write sweet romance novels set both in small towns and big cities, in locations here in New Zealand and overseas; they’re stories about families, friends, and always, some fun in the angst of the romantic tale! 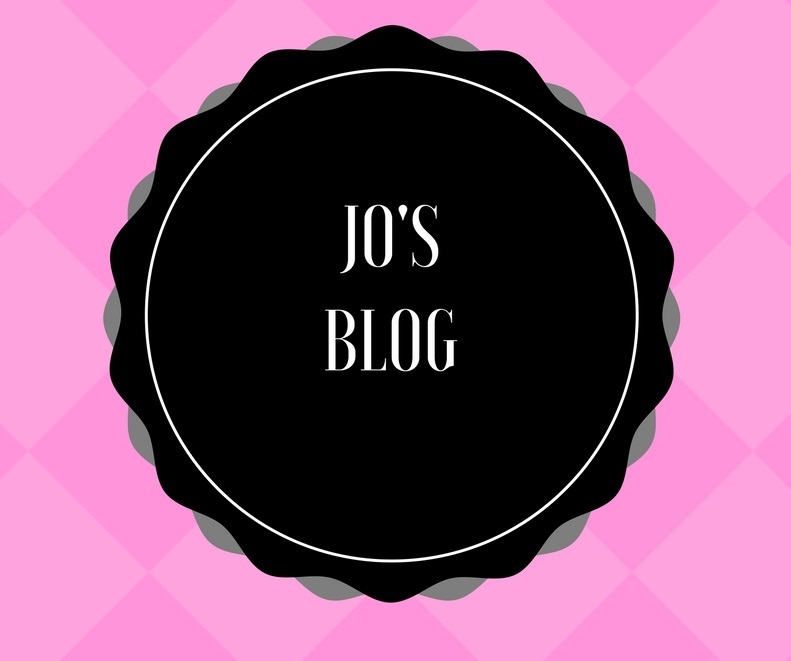 I blog regularly ~ check out my blog here. You can find out more about my books on my Books page ~ available on Amazon, iBooks, Nook and Kobo. NEWSLETTER SIGN-UP: To hear about new releases, sign up for my newsletter here.